Made in the north of Wales using material left over from the slate roofing industry. Our coasters are all hand made and finished with felt backing. A reassuringly heavy and natural feeling product, these are sure to be kept on desktops for many years to come. Available in 3 sizes and 2 finishes. 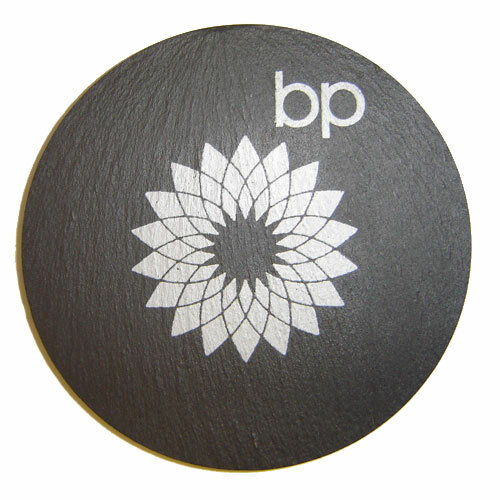 We can screen print, engrave and digitally print all sizes and variations with dramatically different results while maintaining the classic slate finish.